UnsungHipHop.Com: RapHead Album Review: Nas "Life Is Good"
RAPHEAD.com - It’s been a few years since Nas released an album. His last album, “Untitled” was his most political and controversial due to songs like “Sly Fox,” which addressed why conservative right wing show host Bill O’Riley and Shaun Hannity are so critical of President Obama. The album was originally titled, "Nigg*" and caught the attention of Rev. Al Sharpton, who stated no one should use the "N" word at all, especially for an album title. Nas and his wife, R&B singer Kelis (Milkshake), were unmoved by the controversy as they both sported "Nigg*" t-shirts on MTV. The year of Nas' divorce was filled with public feuds over child custody and property tax issues. Many music critics wrote him off as an old school great MC who caused his own downfall. Nevertheless, on Nas' tenth studio CD, “Life Is Good,” he states that he’s in a good place. Hence the title. 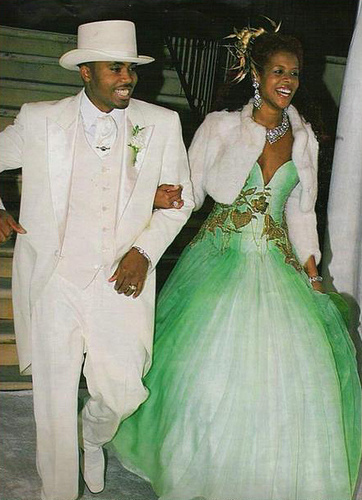 In a bad divorce, Nas never puts blame on Kelis or disrespects her. This is refreshing, especially nowadays when there is so much negative language used toward women. Another transparent song is, "Daughters," where Nas tends with the issue of his teenage daughter writing a letter to a prison inmate. He doesn’t want to be judgmental; he just wants his daughter to choose wisely. But, he admits that he may not always be the best example. Nas goes on to say she posted a picture on twitter of a box of condoms. Beyond being transparent, Nas has always been one of the best poets in Hip Hop. For example, “Nasty," has a fast poetic flow and it’s reminiscent of a 1988 flavor with beat breaks and scratches. On “Reach Out” featuring Mary J. Blige, it’s a nice team up with a track that sounds like Mary's first album, “What’s The 411.”Overall, it's a good song, and should be a radio hit. 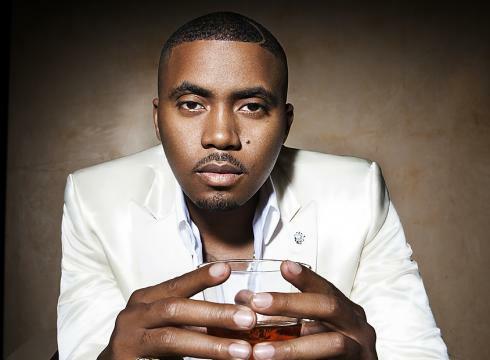 Nas deals with the materialistic state of the world in, “World’s Addiction” feat. Anthony Hamilton. Then on "The Don," he addresses his love for New York City with a reggae dance hall beat. Dance hall clubs could easily play this song all night. He even gives a shout-out to dance hall stars of the 80s--Super Cat and the late great MC Heavy D. One of the best guest vocals on the CD is by the late singer, Amy Winehouse, in the song, “Cherry Wine.” This song deals with the demands of being in the public eye, and has a jazzy background tone. I’ve been looking forward to the "Life Is Good" album for a while and I’m not disappointed. It has a nice flow and a lot of good guest appearances. His classic first, “Illmatic” had no guest appearances and became a Hip Hop Classic. I believe “Life IS Good” will also be considered a classic, but only time will tell. I’m really impressed by Nas and his music. For a forty-year old rapper, on his tenth album, Nas' flow has not lost a step. The ITunes deluxe version of “Life Is Good” has nineteen songs and two videos (the Don and Daughters). After issues with The IRS, a messy divorce, being attacked by Fox news and others, Nas has come forward with one of 2012's best albums. Out of 5 stars, I’ll give it 4 and a half.